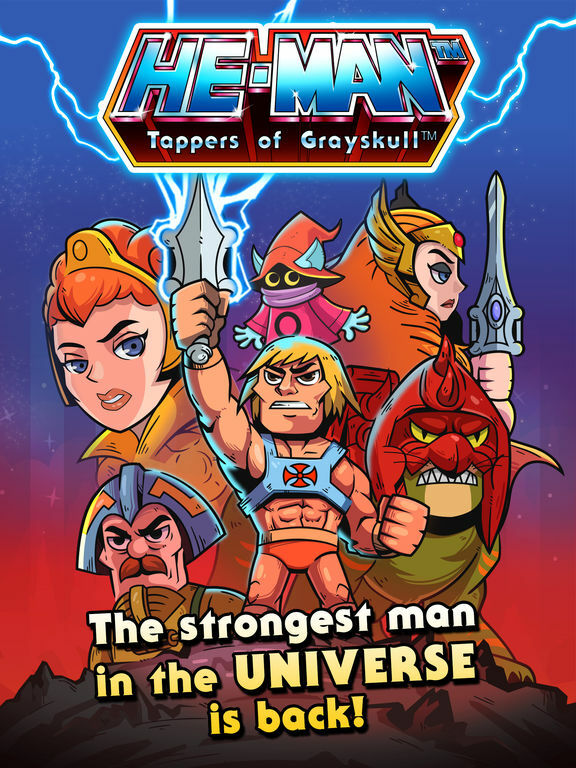 After his sister defeated Horde Prime, the threat of Adam’s old enemy Skeletor once more called He-Man to one final battle. 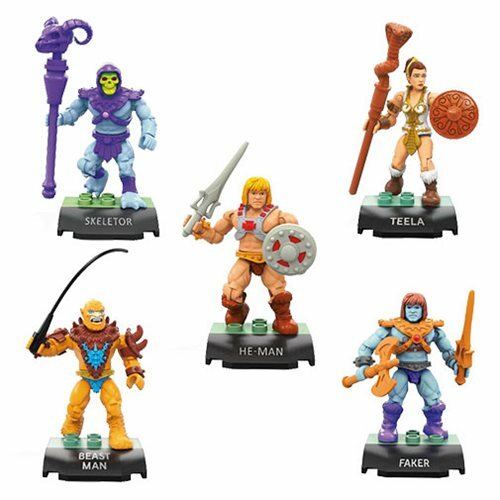 In an epic duel on the Jaw Bridge of the great Temple of Power on Trolla, He-Man at last defeated Skeletor in single combat. 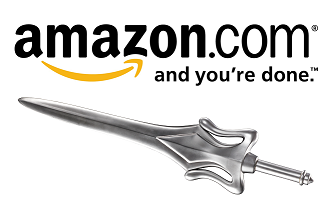 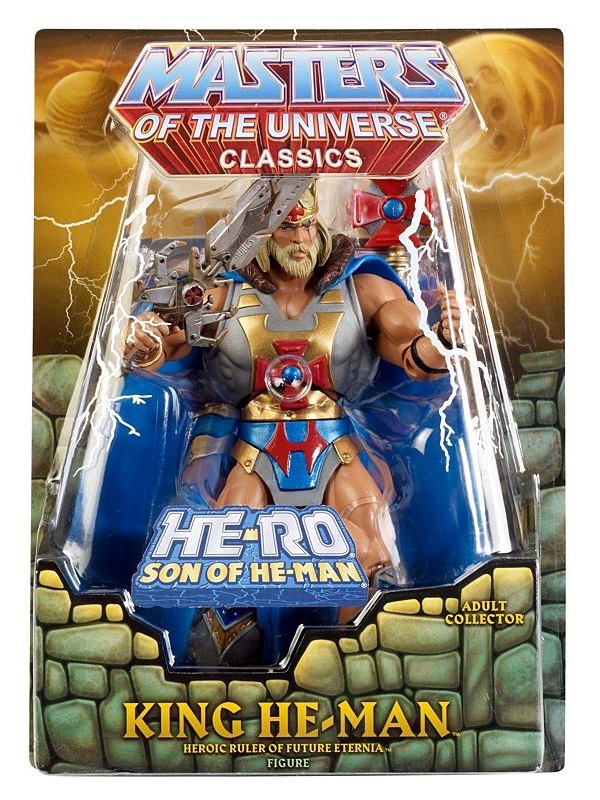 Recovering the Vortex Key, He-Man could now return to his home world. 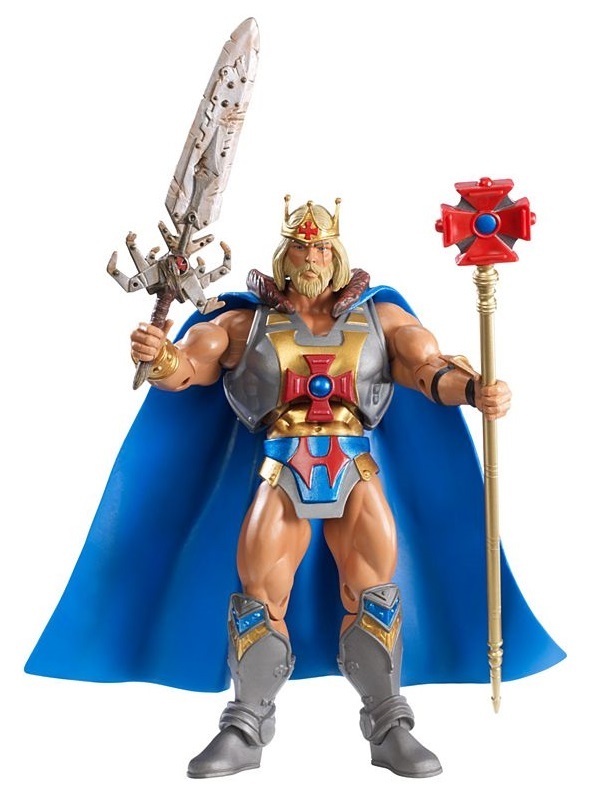 There he found his queen mother keeping the throne and mourning the passing of King Randor. 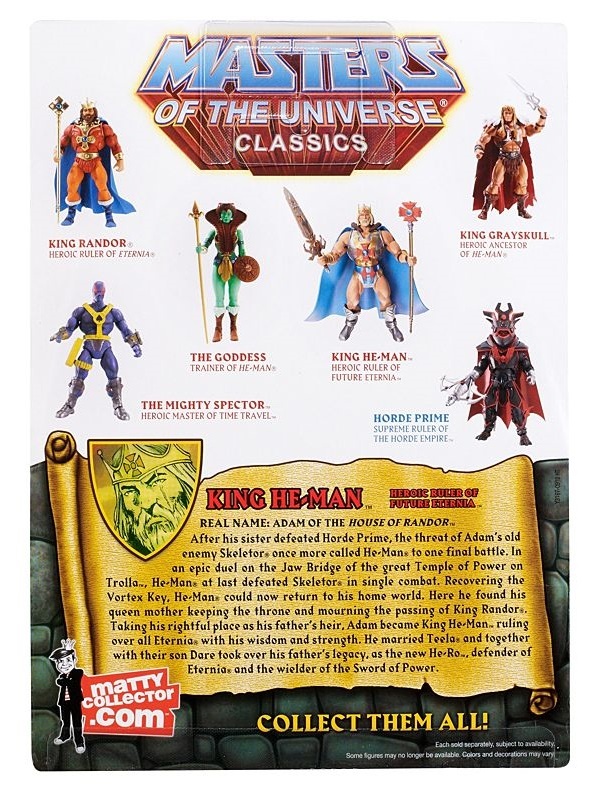 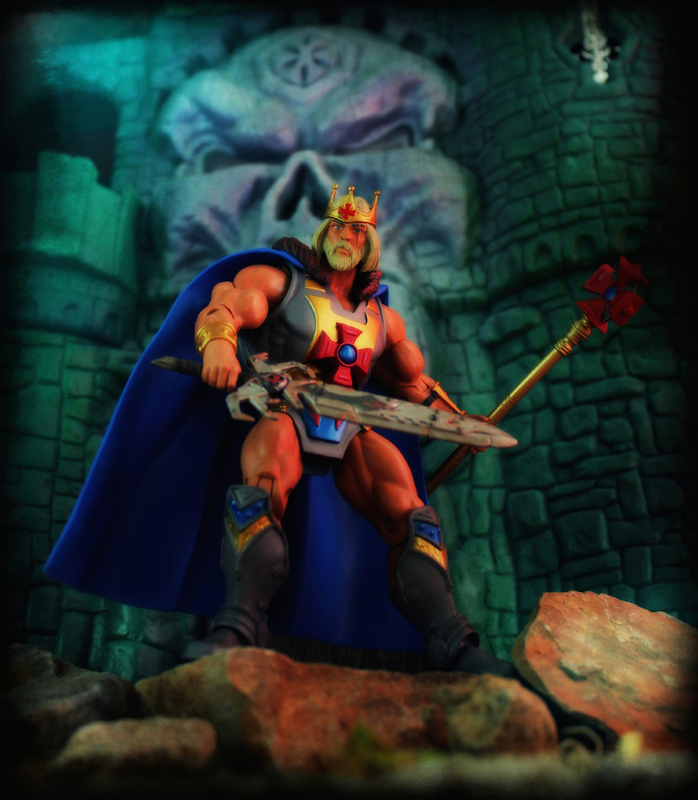 Taking his rightful place as his father’s heir, Adam became King He-Man ruling over all Eternia with his wisdom and strength. 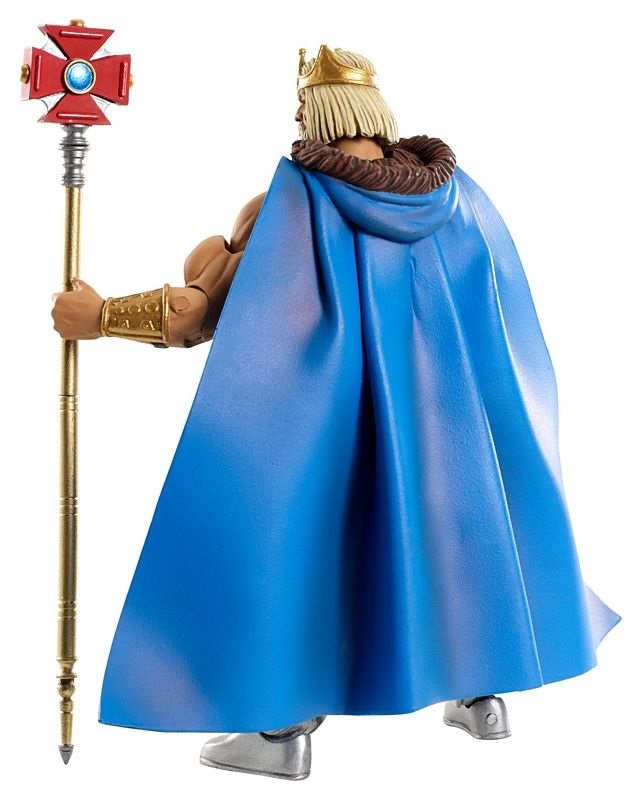 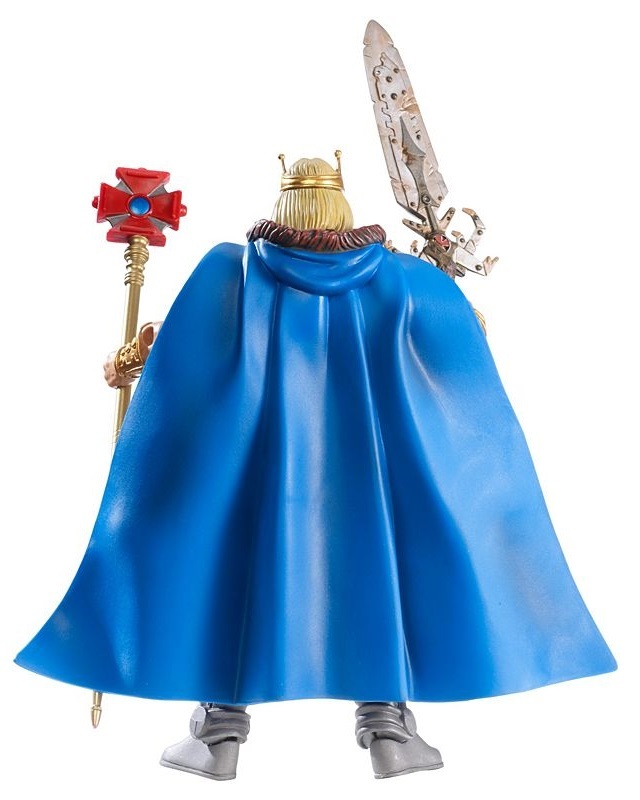 He married Teela and together with their son Dare took over his father’s legacy as the new He-Ro, defender of Eternia and the wielder of the Sword of Power.